Our delivery fleet is dispatched all across Nebraska. 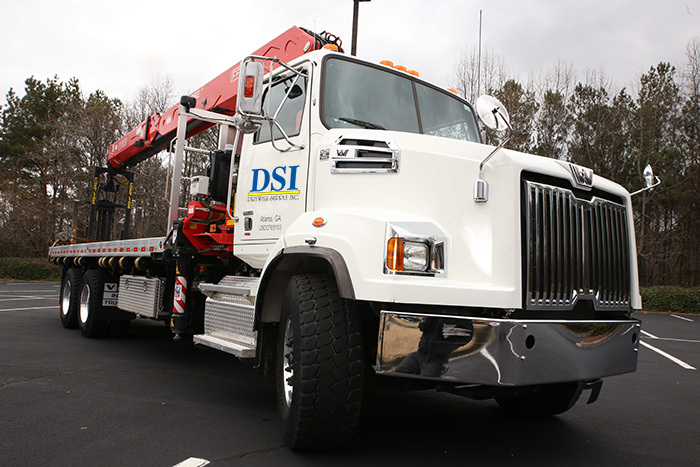 Our fleet is modern and efficient, and offers some of the most innovative material handling equipment available. 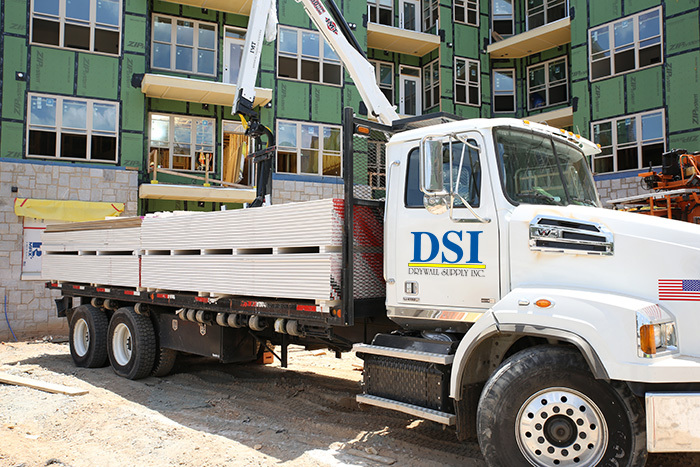 We have at our disposal a variety of boom trucks and flatbed trucks to meet the needs of both single and multi-story jobs. 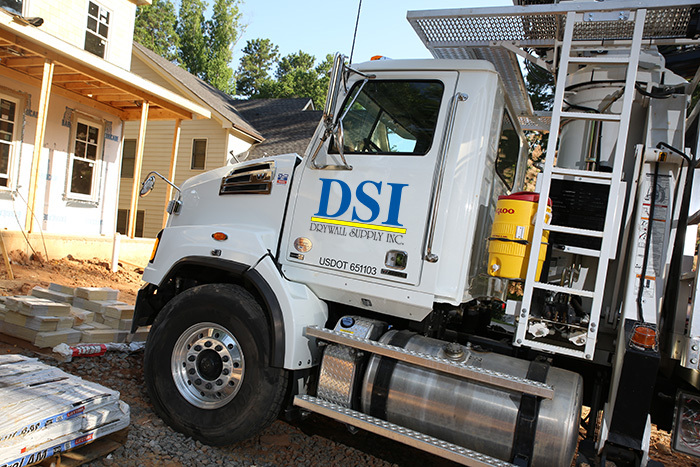 At DSI, we have made an investment in up-to-date delivery equipment and we work hard to keep our trucks well-maintained. This enables us to reduce fleet downtime and to provide better service for every customer, every time.